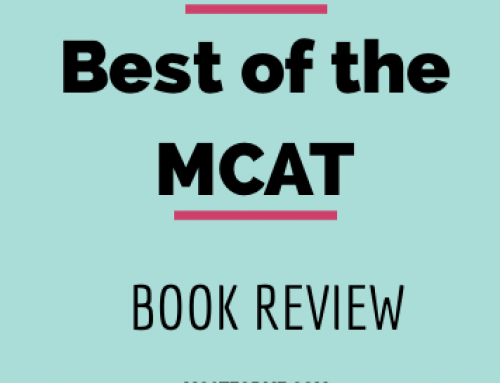 The Kaplan MCAT Review Book series is a great content review book, similar to that made by the Princeton Review. 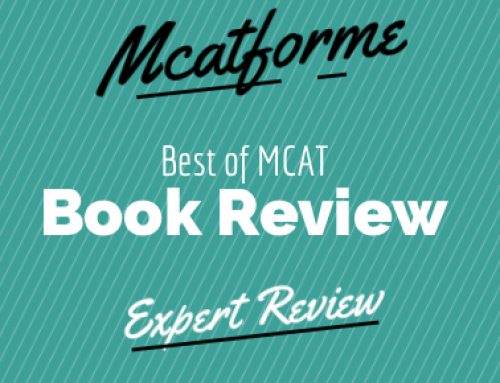 Overall, the Kaplan MCAT Review Book series is an amazing book series that is very similar to that made by The Princeton Review. It focuses primarily on content review, meaning learning the knowledge in a similar format as a textbook. However, far less detailed and only showing you the information that you absolutely need to know. That’s probably the best thing about this book series is that it really does provide only the relevant information, and nothing more. Most of the explanations of the major topics are quite succinct as well, making sure that you understand the general idea, without bogging you down with the excess details. The book series boasts over 1500 practice problems dispersed throughout the book, which equates to about 300 questions per book, or about 30 questions per chapter, which in my opinion is not bad at all. They actually say that this is the largest amount of practice problems, out of any other complete book series. While the Kaplan MCAT Book series was originally designed for the old MCAT, not much has changed for the core sections (biology, chemistry, organic chemistry, physics, and verbal) so this book would definitely suffice. The series is a 5 book MCAT series, with books in Biology, Chemistry, Organic Chemistry, Physics, and Verbal Reasoning. With 1500 practice questions dispersed throughout, this content review book is quite complete. 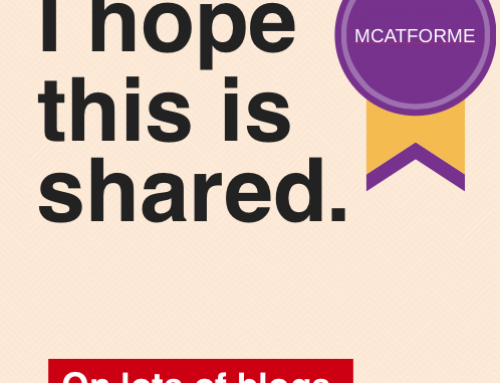 For many, this MCAT content review book series has enough practice problems for the entire MCAT preparation. 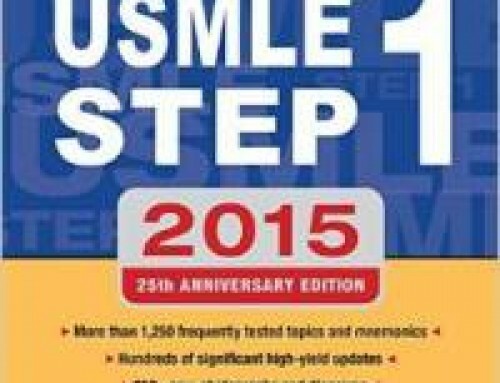 Kaplan is a staple in MCAT preparation and specifically this book series. These are the books that are used in the actual Kaplan On-site Courses, so you can be sure that the quality is superb. 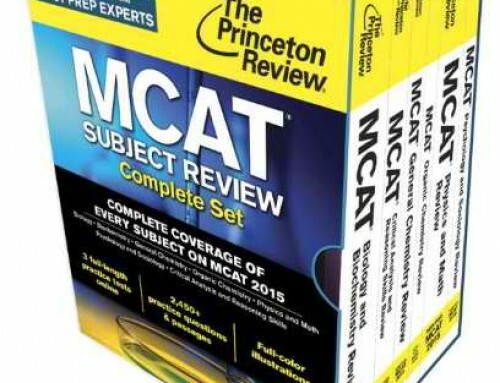 Thousands of man hours have gone into making sure these books are perfect and test everything that is needed to know for the MCAT, and nothing more. 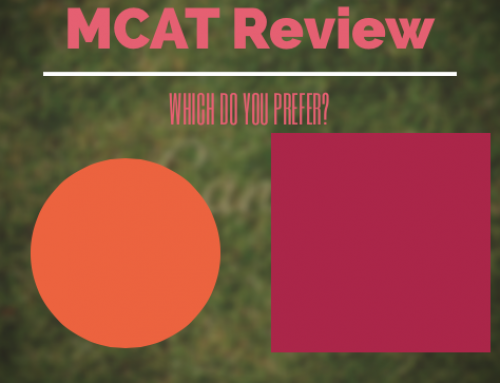 In regards to similarity to the MCAT, Kaplan is spot on with this one. While some students have said that Kaplan practice questions are a bit easier than the real thing, I have found them to be quite comparable. While there are some easier questions, there are an equal number of hard questions as well. Therefore, in my opinion the reliability is spot on. 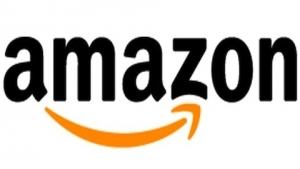 At just over $20 per book you can be sure that your money is being spent right. Plus, with a plethora of practice problems, you can save some money on extra practice problem books. Additionally, the time you save by reviewing with Kaplan is definitely a plus as well. No time is wasted when you prepare with these books. 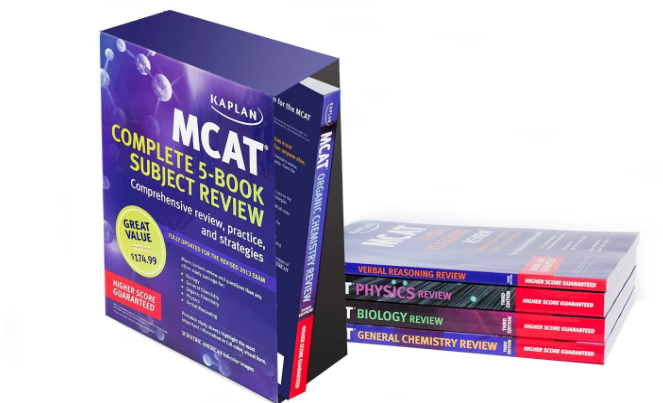 The Kaplan Review Complete 5 Book MCAT series is readily available on the Kaplan website, or on Amazon, for a much more discounted rate. 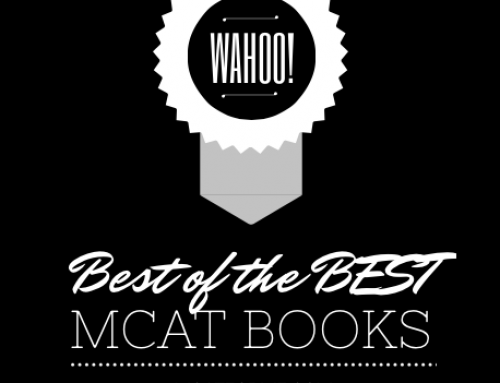 If you’re looking for a solid MCAT book with the ability to improve your score in the most effective way, check this book out! 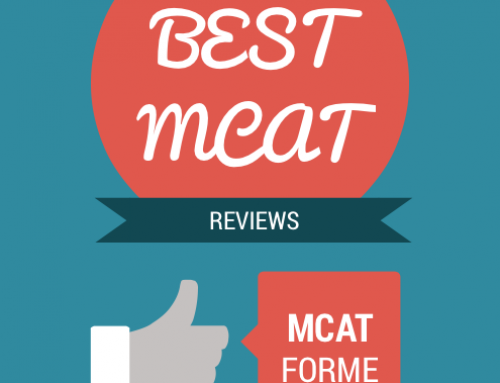 The Kaplan MCAT Review Complete 5 Book Subject Review Books are part of our Best MCAT Book (pre+post 2015 MCAT) Review. See where it stacks up!